Amazing Beach Living! 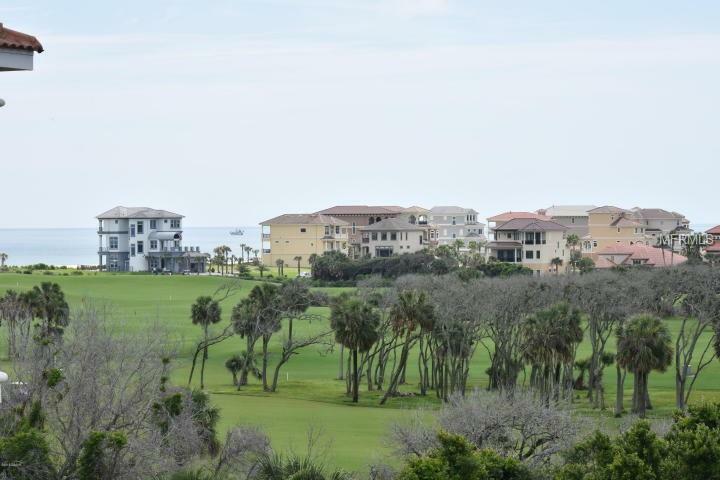 This is a Top Floor unit overlooking the Golf course and Ocean! 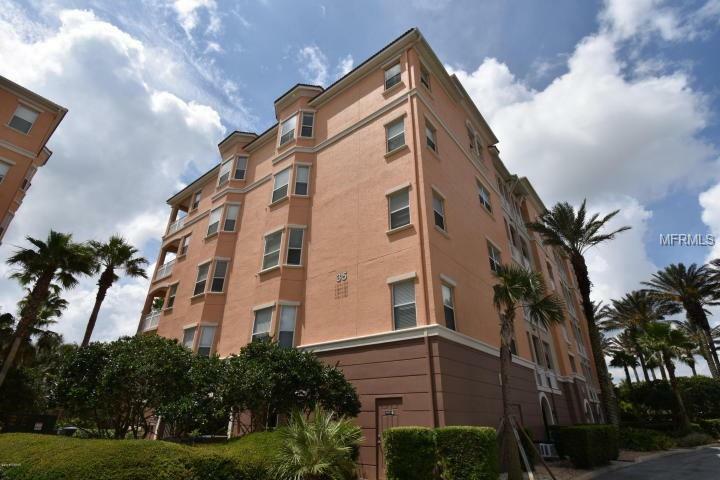 Complete luxury in this beach condo, High-end Furniture, Vaulted Ceilings, Plantation Shutters, Open split floor plan, Smooth granite, Spacious Master Suite with luxurious bathroom and many incredible design features. 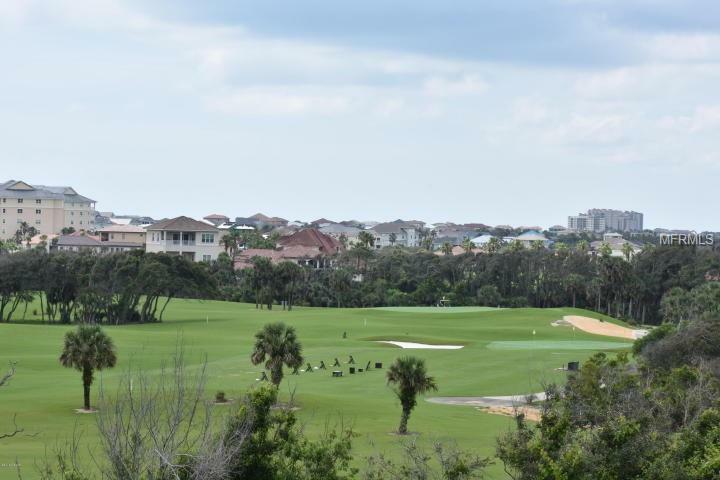 The Guard Gated Community offers many fabulous options and in return gives you many options to take advantage of: Membership fees(optional) include the use of the Resort Pool(lazy river), restaurants, golf course, workout facility and resort ocean access. Now that you have found it, sit back and enjoy the many beautiful, breezy island nights. 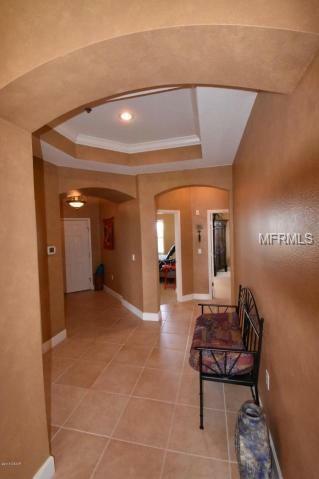 Amenities Additional Fees Buyer To Verify With Hoa. Mandatory Hoa Fee Of $640 A Month Which Does Not include Amenities. There is An Additional Optional Fee Which Would Then include Amenities. Pet Restrictions Restrictions Buyer To Verify With Hoa.